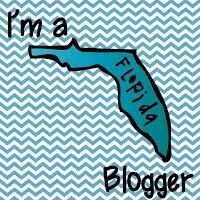 I've recently passed 1100 Bloglovin Followers, and 1,000 Facebook Followers, so I wanted to have a little GIVEAWAY to celebrate! 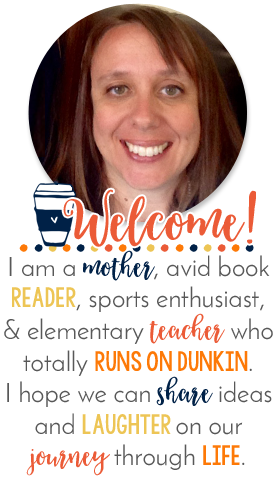 Are you interested in an Amazon Gift Card, some free clipart, or a few TpT products? Enter the Rafflecopter below for your chance to win, and THANK YOU for coming along with me on this blogging journey! 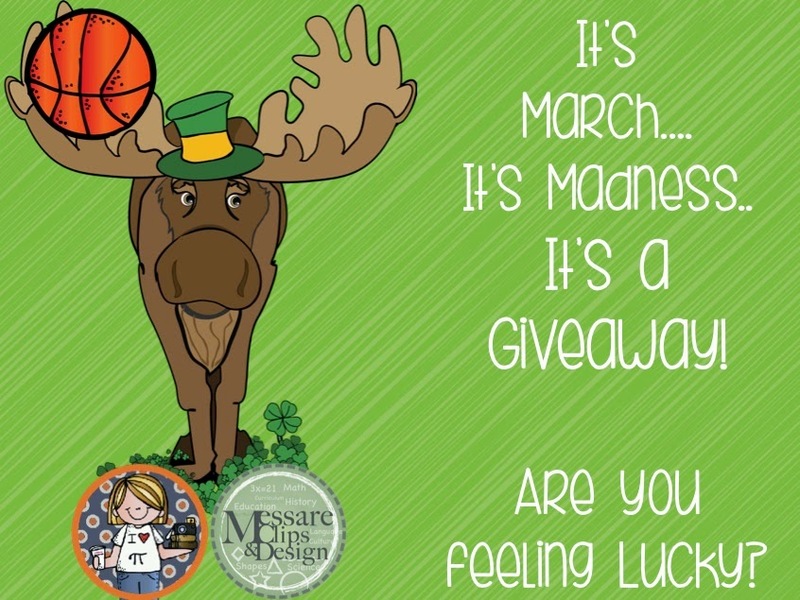 I will be picking THREE Winners: First Place $20 Amazon Gift Card, Second Place: $10 worth of free clipart from Messare Clips and Design and Third Place: $10 worth of products from my TpT. The Rafflecopter will be open until March 19th. Yay! So excited for you. Thank you for this great giveaway. I sure could use some Amazon cash!!! Love your math posts! Nice of you to do a giveaway! Thank you so much! Tina B.